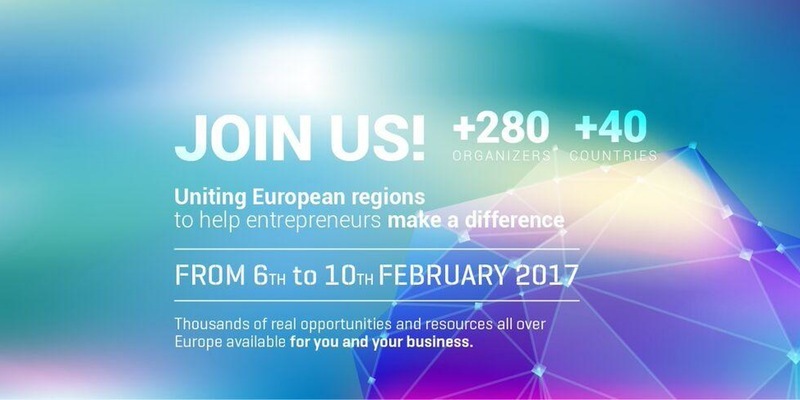 Lunedì 6 febbraio 2017 si terrà l’Evento Lancio di Startup Europe Week Venice, presso l’Aula Magna LYBRA, VEGA Parco Scientifico Tecnologico di Venezia. such events follow the Silicon Valley format (keynote motivational speeches, networking sessions etc). But Europe is different and requires something more when it comes to starting a business. Regional diversity and local policy making play a big role in shaping European startups. European regions are key players, from helping entrepreneurs to incorporate a company, to providing grants or taxes breaks.